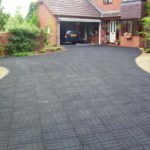 Our Brick Effect Tiles and Dog Bone Pavers are commonly used in racecourse’s but are becoming increasingly more popular in gardens and driveways. 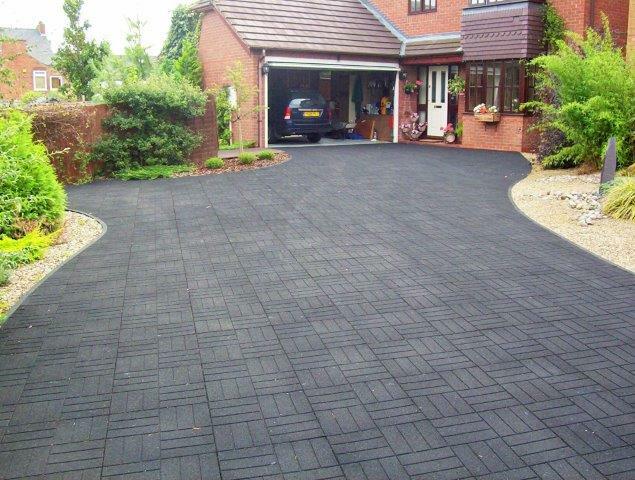 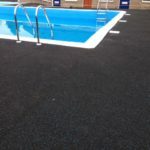 Quattro Rubber Pavers are a heavy duty durable crumb rubber with a slip resistant finish, they have high impact and resilience and excellent protection from falls and also have an attractive appearance. 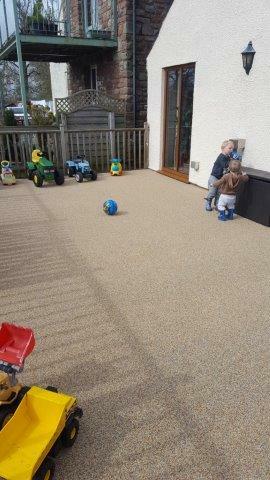 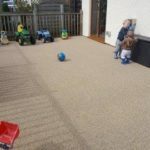 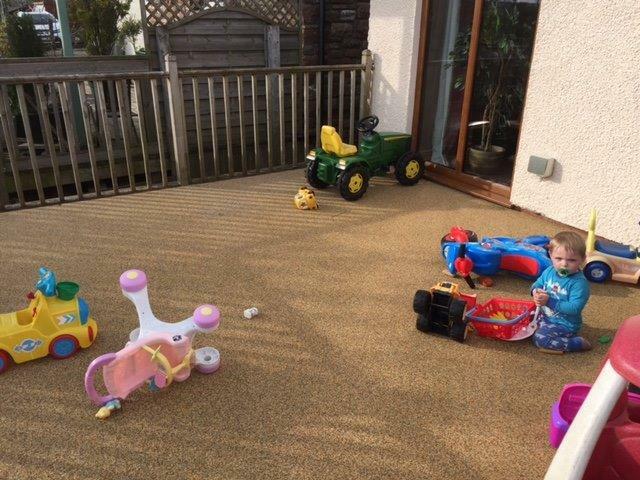 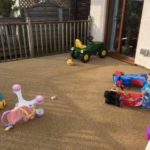 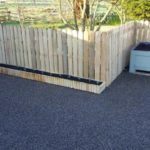 Our Flexscreed® system is a brilliant way to cover old slippery decking areas, It give’s a anti-slip surface with good drainage and comes in a wide range of colours. 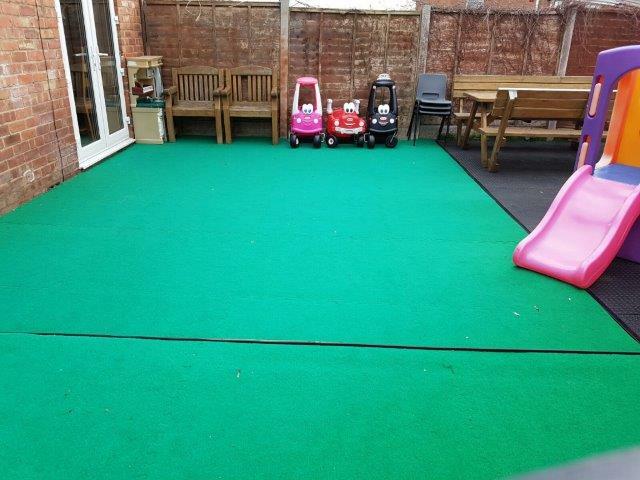 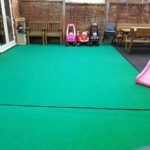 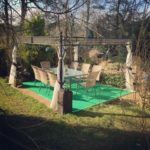 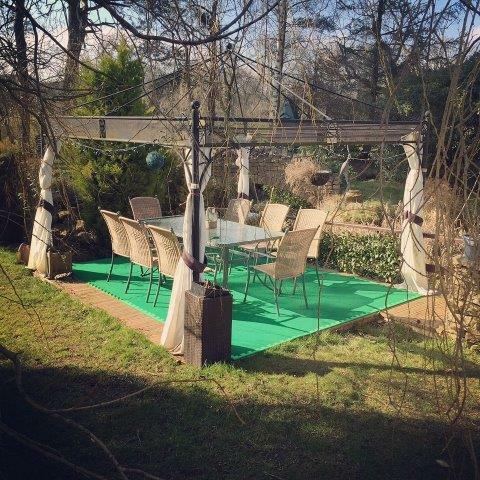 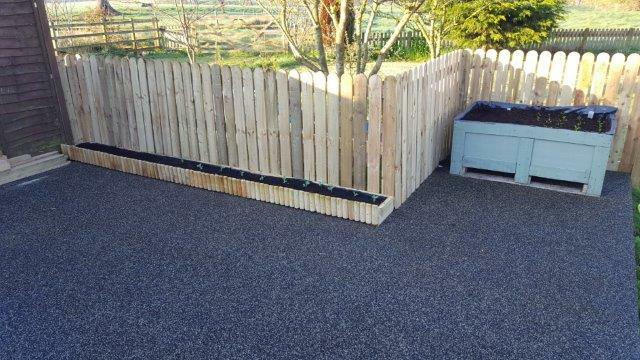 To take a look at our garden range click here. 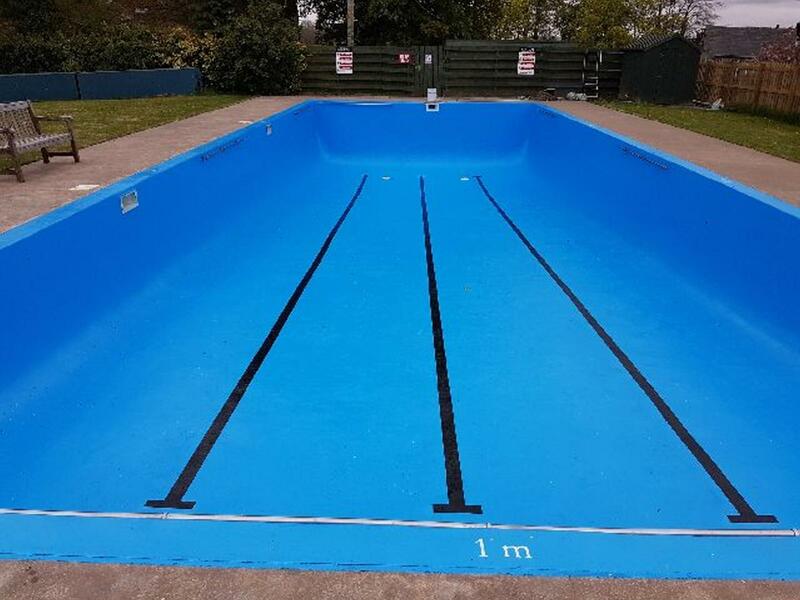 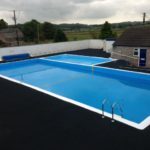 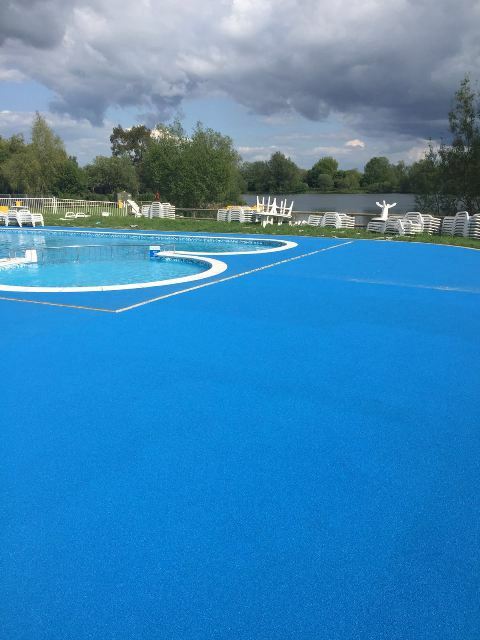 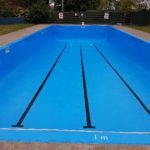 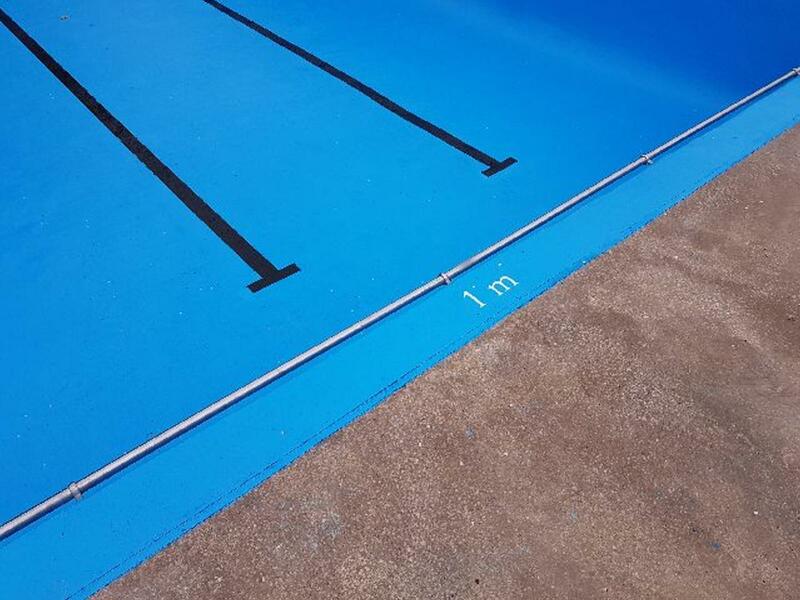 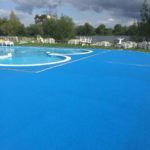 Our Q/Tyle paint is the perfect option for inside swimming pools as it has fantastic anti-fade and anti-fungal properties and comes in a wide range of colours. 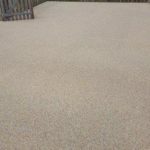 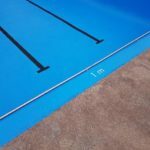 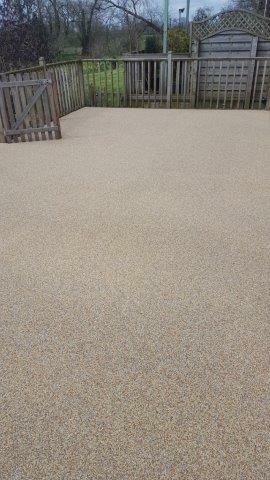 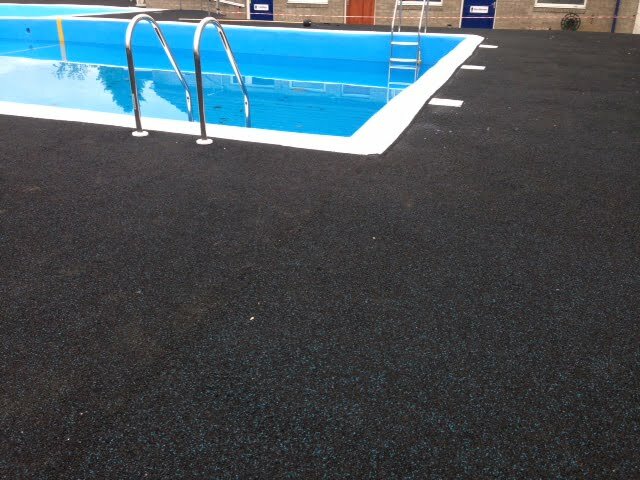 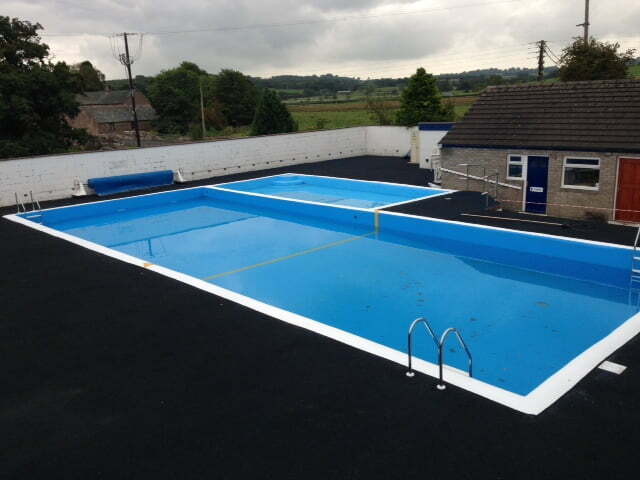 Our Flexscreed® system has proven to be very popular around swimming pools and comes in a wide range of colours.